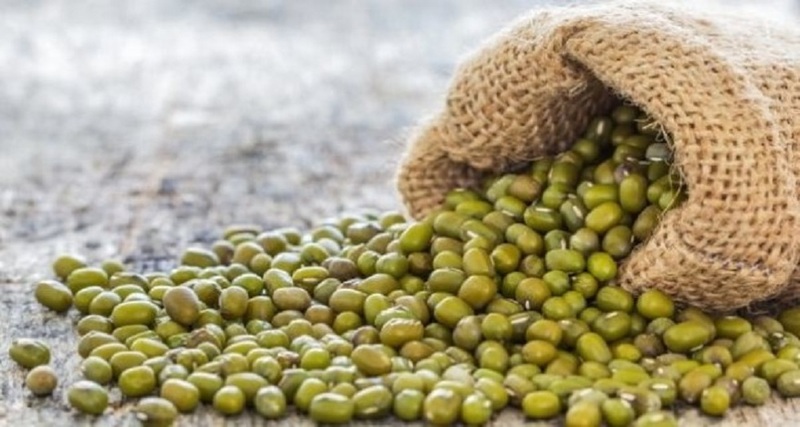 Healthy Facts Of Indonesian Green Mung Beans Supplied By Pt Tiga Rasa Indonesia - Blog - Tiga Rasa Indonesian Spices, Tamarind, Candlenut, Green Mung Beans Supplier. Indonesia Green Mung beans are a type of pulse that has a good nutritional balance with plenty of vitamins and minerals. Some early research suggests these beans may have a variety of health benefits. Similarly to all pulses, Indonesia Green Mung beans are nutritionally balanced. They contain vitamins, minerals, and beneficial enzymes, which makes them an excellent part of a healthful diet. Antioxidant effects. Research shows that several compounds in Indonesia Green Mung beans demonstrate antioxidant activity. Anti-inflammatory activity. Test tube studies suggest that Indonesia Green Mung beans extracts may have potential to improve symptoms of inflammatory conditions, such as allergies. Diabetes. Studies in rats suggest Indonesia Green Mung beans extracts may help lower blood glucose levels. Cancer. Test tube studies suggest that compounds in Indonesia Green Mung beans may have antitumor properties. Experience and reality has been proven that more than 20 years, Indonesia Green Mung Beans Supplier PT Tiga Rasa Indonesia has become the best Indonesian company, especially in Indonesia Green Mung Beans Supplier, Indonesia Candlenut suppliers, and Indonesia Tamarind Supplier.